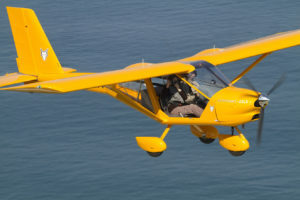 Unusually, we have an A22LS Foxbat (SuperSport) available for immediate build with August delivery. This special opportunity can only be offered on an immediate first come first served basis (see Price List for usual Deposit terms). Sold! 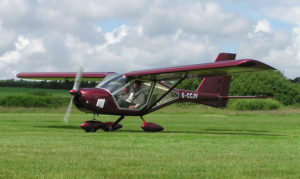 Dragon Aviation are delighted to announce that as of 22nd June 2018, the A32 Vixxen is now approved by the LAA for UK build. 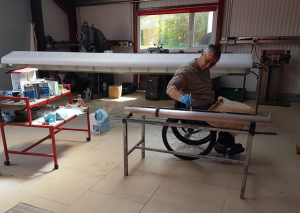 Dragon Aviation are in the process of building the first UK demonstrator, which will be available for demonstration flights in October. 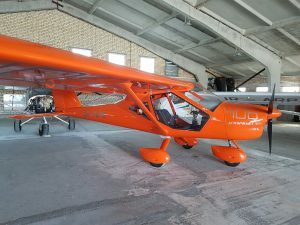 Above is a photo of Aeroprakt’s A32 Vixxen factory demonstrator. 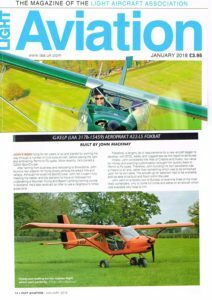 Customer John Mack has shared his fun video following Initial Flight Test Authorisation. Our thanks and congratulations go to John for his very worthy build indeed. 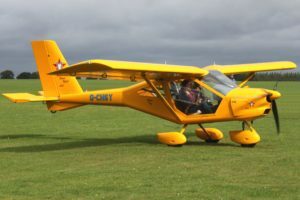 Working to exact customer requirements for Hand Controls, G-CHSY has been fully converted and awaits final approval checks by the LAA. This option will soon be added to our standard Pricelist. More information and details to follow.